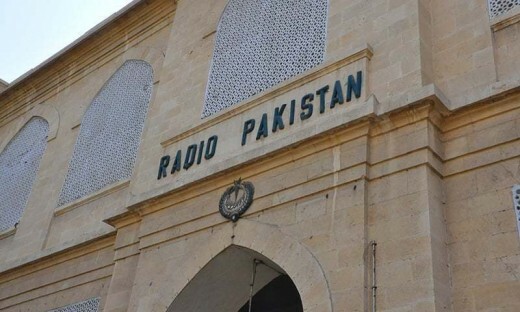 Islamabad, Radio Pakistan has won the global radio competition 2019 being held in Paris. According to the Universal Day of Radio, European Radio and Digital Audio Show Paris has arranged this ‘Global Radio Competition 2019 with the collaboration of UNISCO. Radio Pakistan and Children International Youth Reporters Zambia won the first position jointly while Radio Born Mouth University UK got the second position. Radio Pakistan Wins Global Radio Competition in Paris. 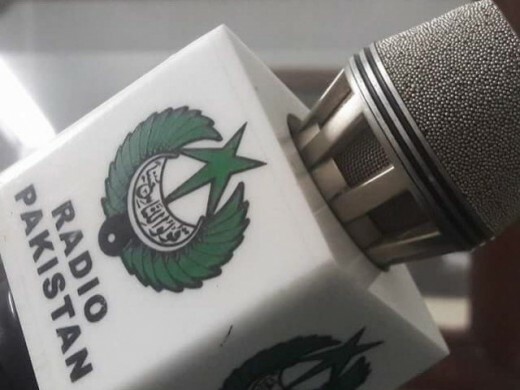 The radio program, ‘Raabta’ has telecast the special programs from Radio Pakistan Islamabad regarding Importance and role of radio for Peace, Tolerance, and development of dialogues on the Universal day of Radio on 13 February. The management has declared the production of Radio Pakistan Islamabad best and deserved it for the first position. The Federal Secretary Information and Broadcasting and Director General Radio Pakistan, Shafqat Jaleel congratulated the Station Director of Radio Pakistan Islamabad and the production team of program, ‘Raabta’ and showed his hope that the producers of Radio Pakistan will work with such hard work, commitment and professional expertise and they will show the reputation of their department on the national and international levels. Riffat Qayyum was the executive producer of the program, which won the award.